NASBP embraces a comprehensive educational mission, providing instruction and learning experiences within and outside the surety community. 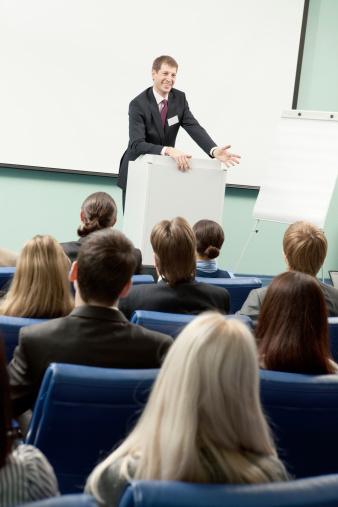 NASBP conferences and seminars are one of a growing catalog of learning experiences specific to surety professionals, which NASBP provides to raise surety professionals' awareness and professionalism. 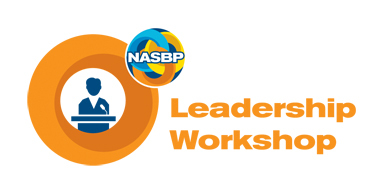 By carefully developing seminar content and selecting subject matter experts as instructors, NASBP provides a valuable learning experience for surety professionals that includes tools and techniques to help them address challenges they face daily.